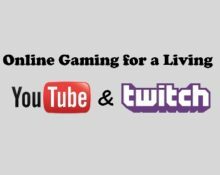 Online Gaming on You Tube & Twitch for a Living! Live casino streaming is an increasingly popular trend on social media platforms and some players are turning live casino games into their own paid personal showcase. 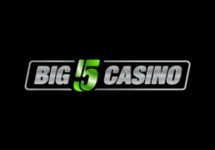 While certainly not a new trend live casino streaming is gaining in popularity thanks to several prominent players who share their gambling experience with a live audience of faithful followers. Top YouTube and Twitch casino streamers have accumulated tens of millions of views and in some cases saw over a 1000% increase in followers last year. With live casino streaming being the hottest trend, what exactly is it and what is attractive about it? In reality live casino streaming is as simple as it reads. Gamblers, usually playing live table games, but not always, stream themselves as they play. Some of the more outgoing streamers carry on conversations with followers who live and die with each hand. Now watching someone gamble that can’t be fun, right? While easy to write off at first, an increasing amount of players do indeed find it fun to live vicariously through a fellow gambler. In turn that gambler, player, streamer, whatever you call them, earns ad revenue, gratuity and sometimes sponsorship in exchange for the voyeurism. Obviously not every streaming gambler is earning enough to cover their losses, though the popularity of some of them demonstrates the appeal of live casino streaming. New players have been known to check in on a live stream with questions which are usually answered in good faith by the streamer playing a hand. In terms of watching slot players, it can be quite mystifying watching streamers who claim to have cracked the code or possess some deeper understanding of a slots algorithm. You’re never quite sure whether to believe them or not, yet they definitely are winning. In terms of live table games, watching and interacting with a poker player as they win and lose hands sure beats virtual poker on most days. 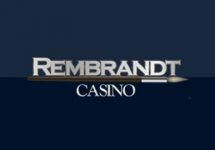 Many of the best casinos online for live casino games not only encourage the streamers, they actively partner with the best ones and offer credits to be played on their channels. So, you may be closer to being a professional gambler than you ever imagined. The main concern over streaming according to poker players we interviewed for this article is the potential for opponents to get a read on your emotional response to each dealt hand. You can’t exactly sit there in your best poker face constantly and expect to gain a following. These concerns, however, do nothing to stop the live streaming trend for now. Dozens of top YouTube channels in the live casino niche have amassed large followings, including some who tip the streamer out of gratitude for their entertainment. It’s a unique relationship that both streamer and follower seem to enjoy. 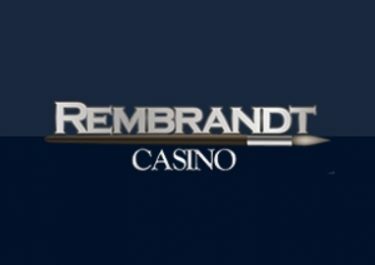 What makes a good live casino streamer? 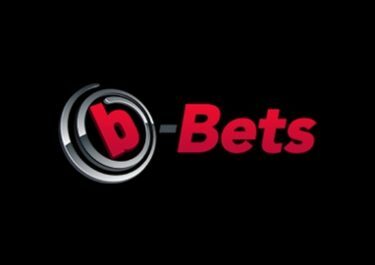 Maybe as you read this it has occurred that possibly you too could make money by streaming your gambling habit online. Don’t let me burst your bubble because it’s certainly possible. From the channels that are generating the most views they all have two things in common. For one the player knows what they’re doing and two the player is funny. That’s really the secret to becoming a successful live casino streamer. Be good. Be funny. So where do I find one of these live table games online? That’s really the easy part. Take your pick from the top rated live casinos on the internet as evaluated by the expert staff at Vegas Slots Online. 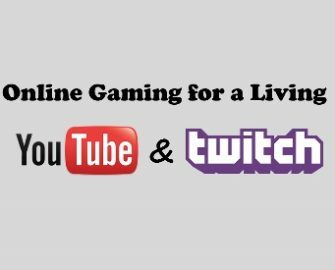 If you don’t want to bother searching for a streamer on YouTube the majority of live casinos will allow you to watch live table games from their website. All you have to do is register.